Diaper need is a huge, silent epidemic in the United States. According to a study*, as many as 1 in 3 families struggle to buy enough diapers. These families are forced to choose between buying diapers and essentials like food, utilities and childcare. No government assistance exists for diapers. WIC and SNAP do not help supply families with diapers. That means that parents in need resort to rationing diaper by leaving the same diaper on a baby longer than it is meant to be worn. Disposable diapers are dried out and put back on a baby. These practices put babies at risk for rash, infection and more. We believe Share the Love, our cloth diaper bank, can help. Cotton Babies was started in 2002 by a family in need. Jenn and Jimmy Labit experienced diaper need, but found a solution in cloth diapers. As the company grew, they created their own cloth diapers, bumGenius. Modern cloth diapers are easy, cute, prevent waste, and most importantly, cloth diapers save money. Once a family has access to cloth diapers, the constant struggle of getting more disposable diapers is eliminated. As Cotton Babies grew, the desire to help families in need maintained a goal of founder Jennifer Labit. Eventually, the company was able to establish a way to get cloth diapers into the hands of families who could not afford cloth diapers. Share the Love, a cloth diaper bank, was born. 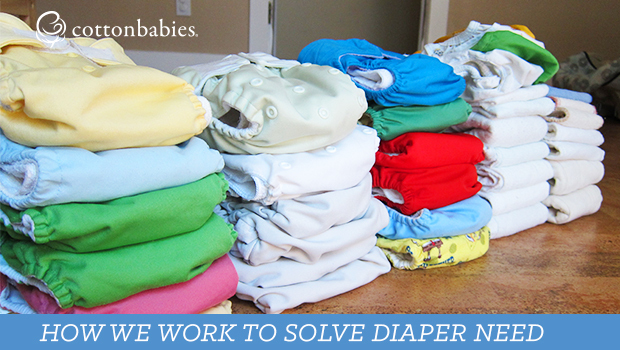 The program accepts cloth diaper donations and then loans cloth diapers to families in need. The program is run by volunteers and is sustained by donations. To date, there are over 130 locations across the U.S. and Share the Love has provided diapers for over 1000 babies. Cloth diapers not only help babies, but they can reduce stress for parents, too. Parents don’t feel the guilt and shame of leaving disposable diapers on their babies for prolonged periods of time or misusing them. Additionally, parents don’t need to continuously reach out for help to buy more and more disposable diapers. It’s an empowering feeling for the parents to take control of the situation. As families learn the benefits of cloth diapers, they in turn help educate other families. 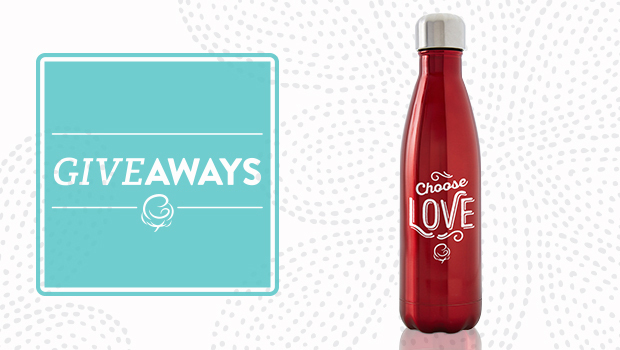 Share the Love works to help families and eliminate poverty. You can help, too. Do you have cloth diapers your children have outgrown? Donate them to help others. 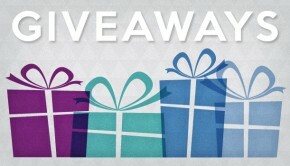 You can even become a Share the Love host and help get cloth diapers in the hands of families who truly need them. 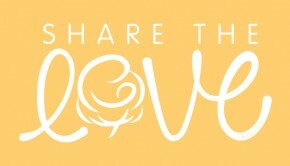 To learn more about Share the Love, visit cottonbabieslove.com.